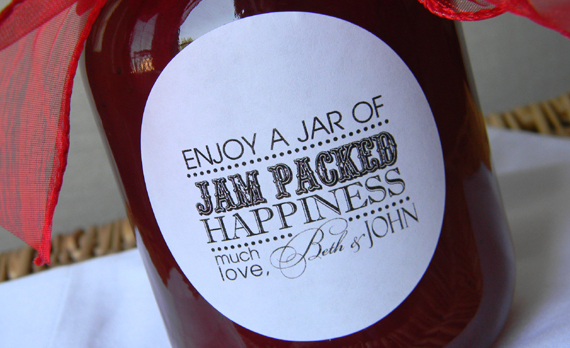 For everyone labeling jars of jam this post’s for you! 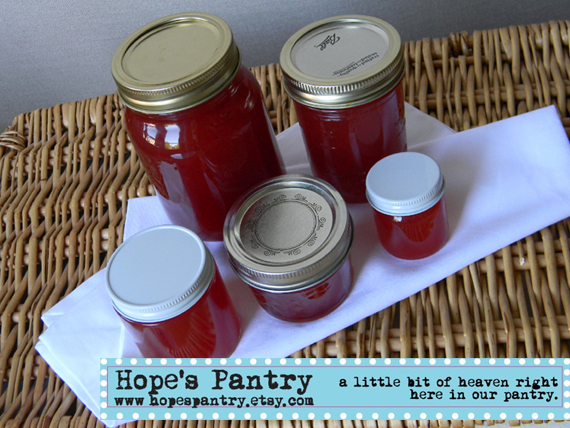 In order to test out what size stickies fit best on which size jam jars I ordered an assorted box from Hope’s Pantry on Etsy. 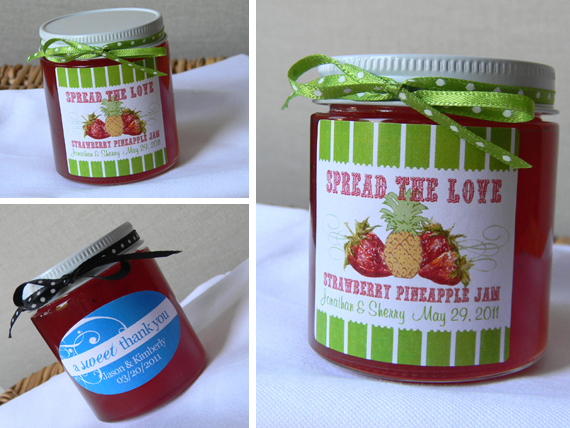 These two ladies are passing on their grandmother’s jam recipe and only make ONE flavor in her memory ~ Strawberry Pineapple! A wonderful box arrived of all different sizes, so off I went! 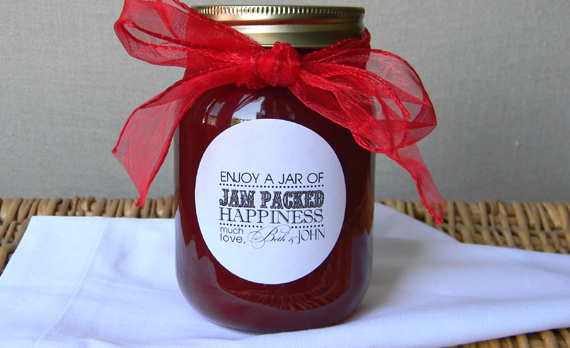 First up the adorable 1.5″oz jars. Coincidentally the 1.5″ Rounds stickies from Sweet Sanity fit perfectly on the lid. These cuties might have been my favorite! 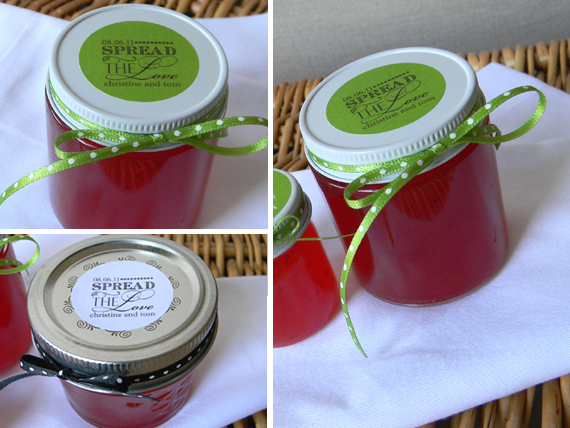 1.5″ Round Stickies are also perfect for the 4oz jar lids, both the taller one with the white lid, and shorter one with the silver lid. 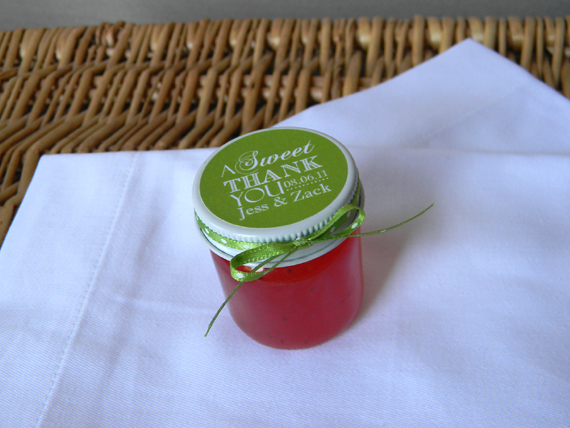 The 4oz jar also looks great with a 2×2″ square stickie, or the 2.5″ oval stickie. Next up the 16oz jar. The 2.5″ rounds looks great on the side! 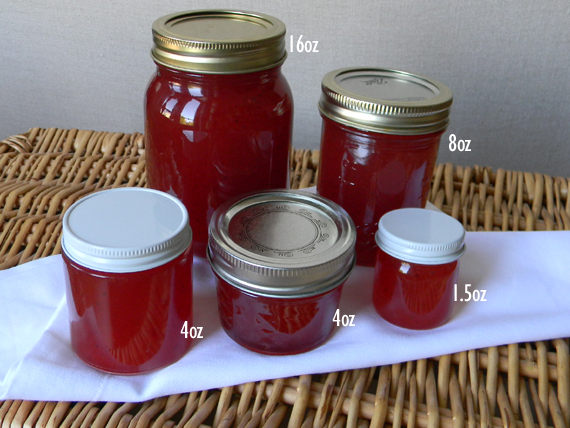 The 2.25″ rounds can be done on the top lids of the 16oz, 8oz and 4oz shorty. It was easiest to unscrew the ring around the lid and apply (rubbing the edge down with your fingernail) and then putting the ring back on. 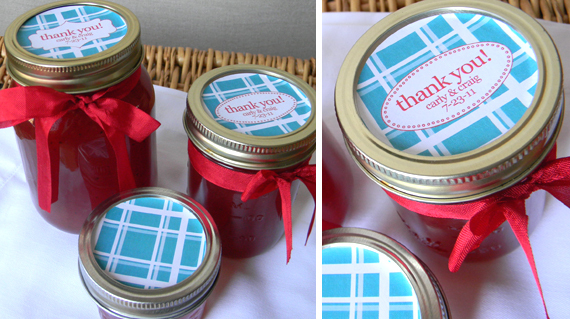 Great solution for jars with some detail on the sides that prevents using a flat sticker. 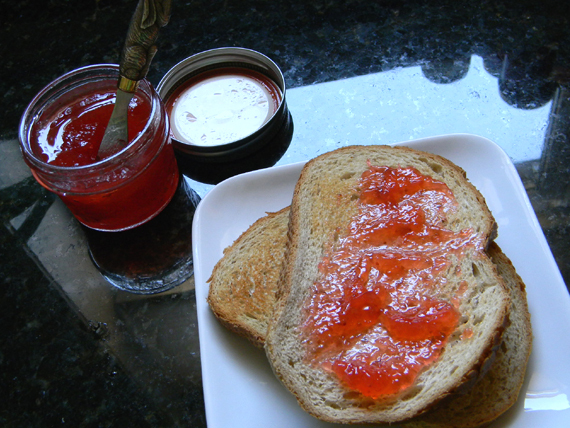 And finally when the photoshoot was over I got my toast ready ~ It was delish!